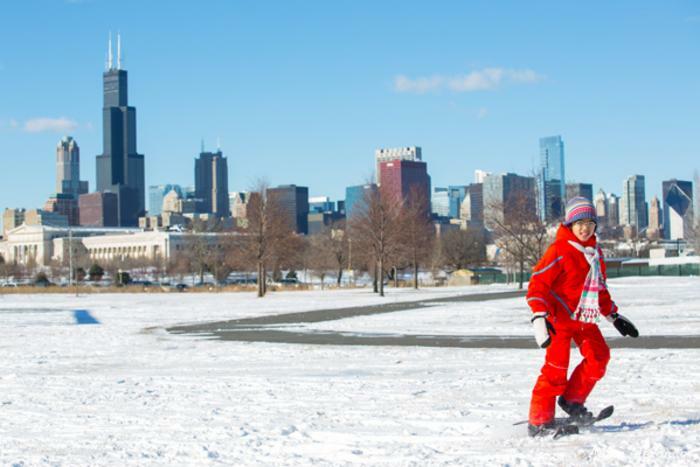 A little cold isn’t enough to keep Chicagoans indoors. 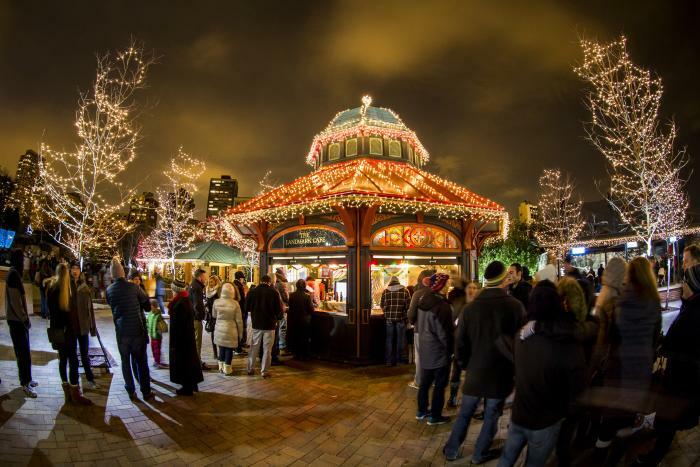 The winter is packed with holiday festivities, raucous concerts, artisan markets, must-see shows and so much more. 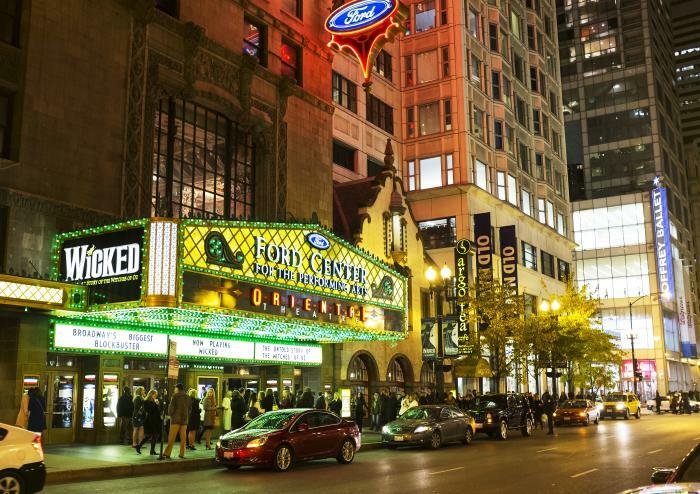 Grab you coat and join us at one of these 20 Chicago events. 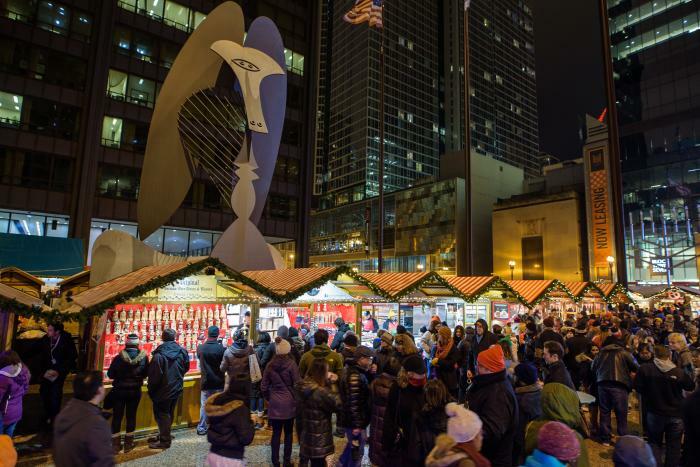 This Old World tradition comes to Chicago with hot wine, sweet treats, artisan gifts and more. The spectacular show has been re-imagined to take place during Chicago&apos;s 1893 World&apos;s Fair. 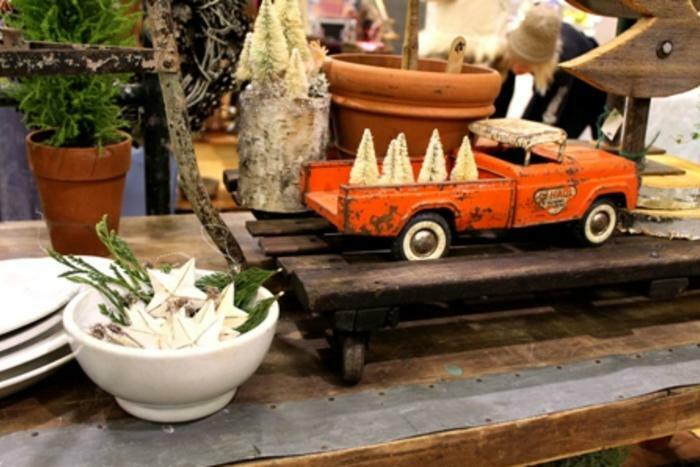 Pick up gifts (or something for yourself) at America’s largest urban antique market. 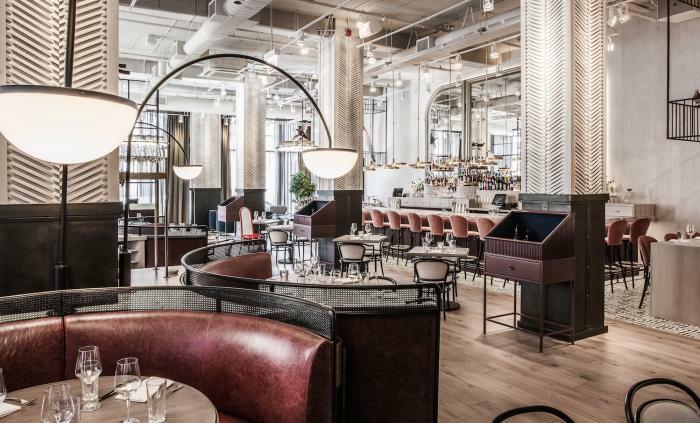 Almost 400 local restaurants offer two weeks of dining deals for brunch, lunch and dinner. 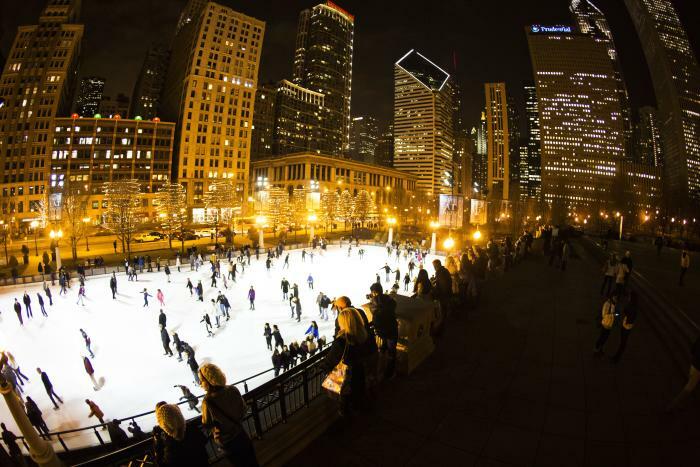 Take a spin on the two free rinks on the Millennium Park campus. Get ready to be awed by the millions of twinkling lights at one of the only free zoos in the country. 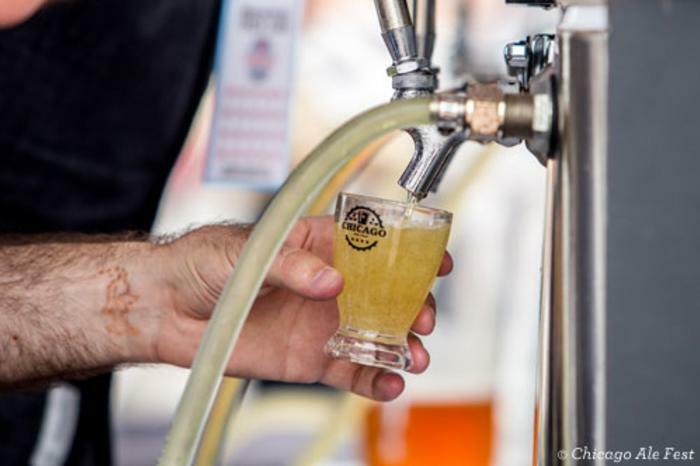 Sample craft brews from Chicago and all over the country at these winter craft beer festivals. 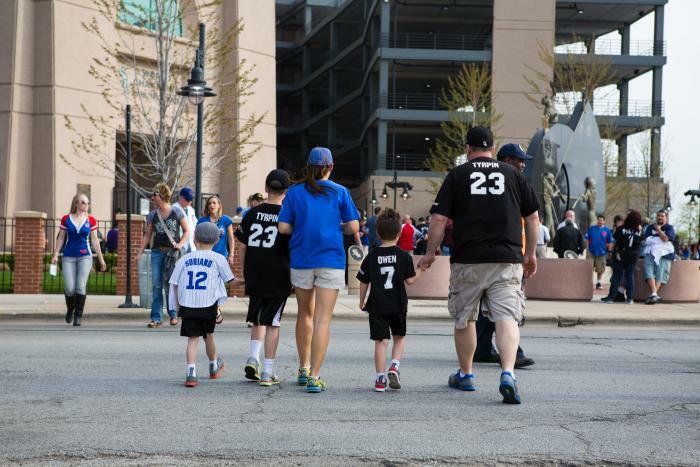 Get to know your favorite players at Chicago&apos;s baseball team’s annual convention. 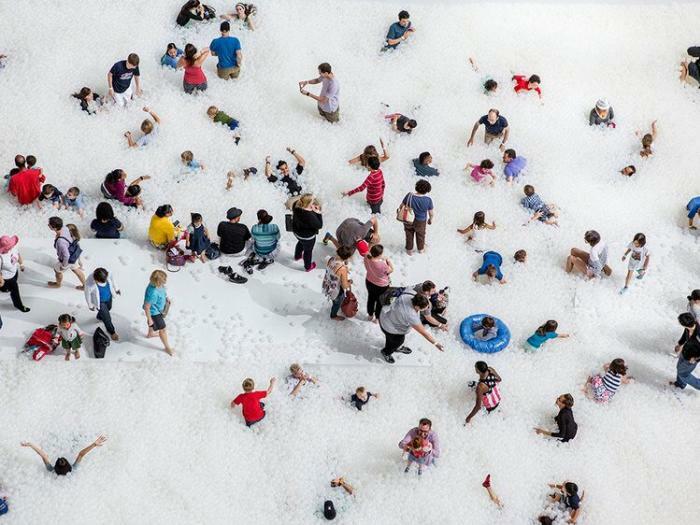 Dream of warmer days at Navy Pier’s immersive art installation, designed to mimic a day at the beach. 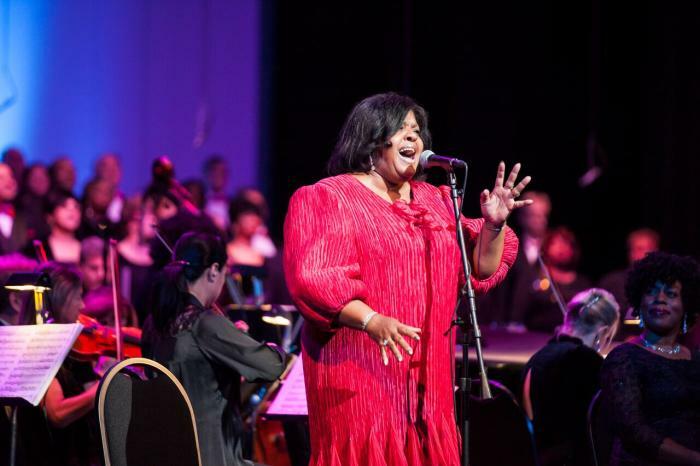 The joyous celebration, featuring celebrated soloists and more than 100 Chicago musicians, will have you clapping along in no time. Get discounted tickets to more than 100 productions throughout the city during Chicago Theatre Week. 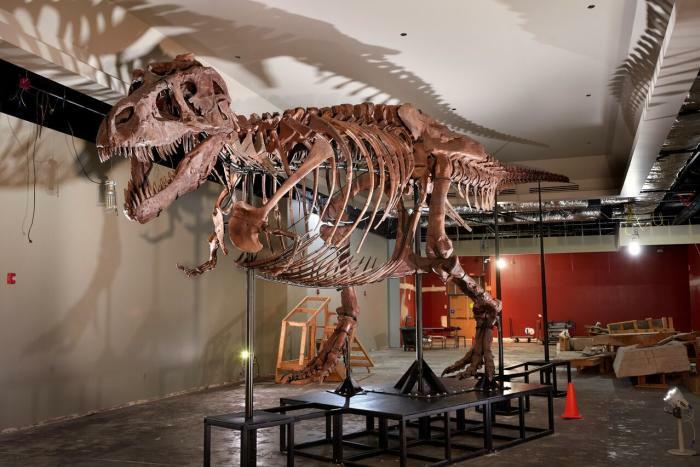 The largest T-rex ever discovered will be back on permanent display at the Field Museum. Don’t miss the unveiling of her new space. This lakefront peninsula is the perfect spot for snowshoeing and cross-country skiing within view of the city skyline. 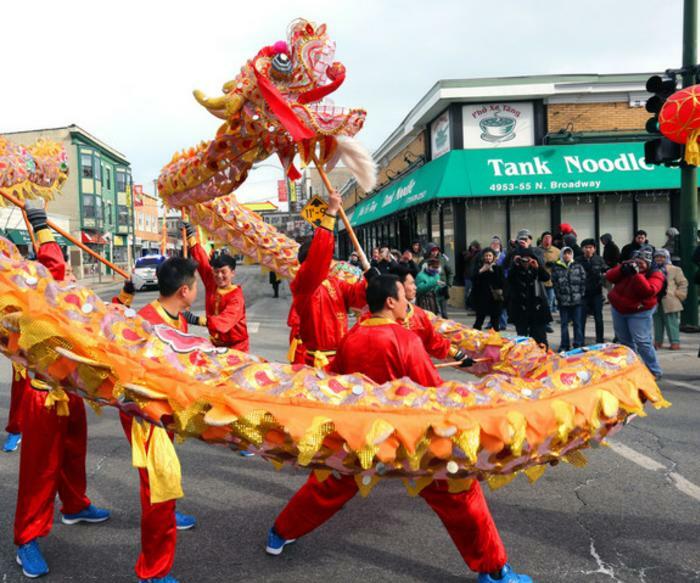 Kick off the year of the pig with Chinese New Year celebrations across the city. The inaugural three-night event will fill the galleries of the Art Institute with sounds from local and national musicians. 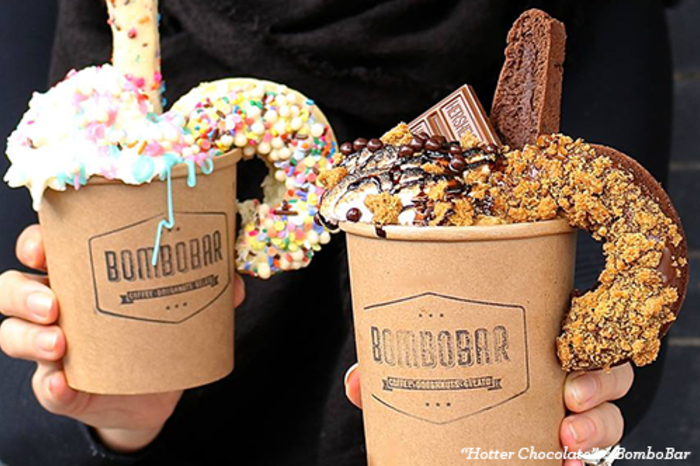 Stay warm with everyone’s favorite winter treat at these Chicago hot spots. Just because it&apos;s winter doesn&apos;t mean you can&apos;t see the city on foot. Explore the pedway system with a free walking tour. 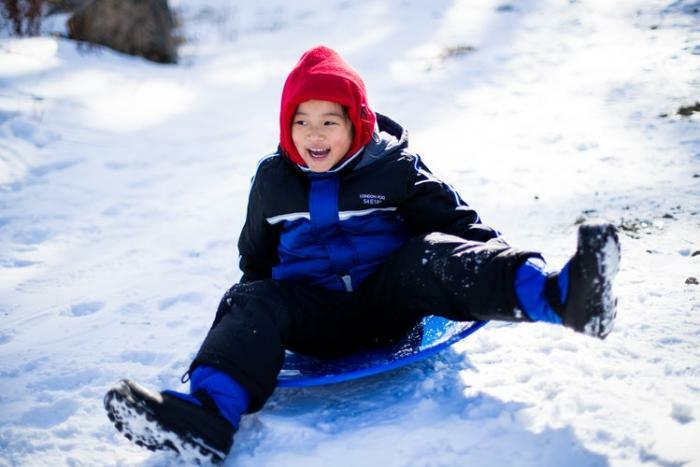 A snow machine ensures this 35-foot hill is always ready for fun, no matter the weather. Since 1961, the Folk Festival has brought celebrated performers from all over to the University of Chicago. 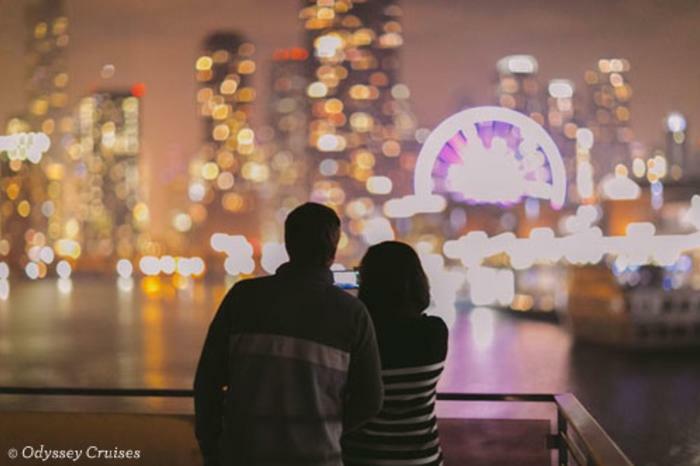 Get stunning views of the river and lake with a brunch, lunch or dinner cruise all winter long.